It really takes a lot of courage to accept your weaknesses but without accepting them you can’t even improve them. That’s the thing what a real man can do and recently the example is has been given to us by the Indian pacer Ishant Sharma. who agreed to his mistakes and accepted that he really hasn’t played well in shorter formats. Ishant Sharma said that he realised his actual strength in the test series against Windies and without realising his strength, a person really can’t move on. 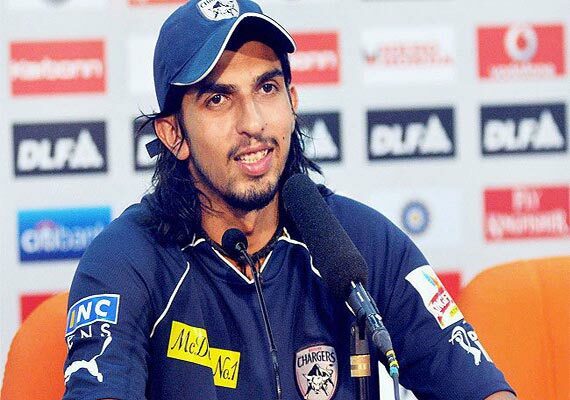 Ishant even compared himself with Bhuvneshwar Kumar in the interview and said that he can neither hope to replicate the bowling skills nor could copy their strengths. “Bhuvi (Bhuvneshwar Kumar)’s strength is swing but he can’t extract the bounce like I can do. Similarly, I can’t get the ball to swing like Bhuvi,” Ishant Sharma said. Although the bowler has now accepted his weaknesses but he was able to play the role of a senior in a relatively young Indian squad. I am sharing my experiences and hoping that what worked for me also work for them. But then they have to also identify their areas of strength. As soon as this news came, it went viral on social media and the comments of other cricketers are still to come.